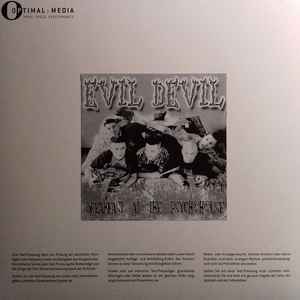 Reissue of the 2003 Evil Devil album. First time on vinyl. Test pressing limited to 7 copies.